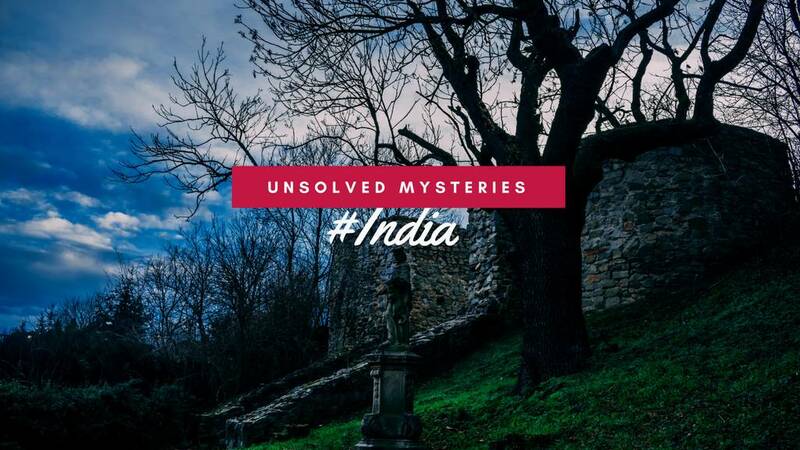 Are you a travel junky or want to explore every nook and corner of our country? Well, Good Luck then! 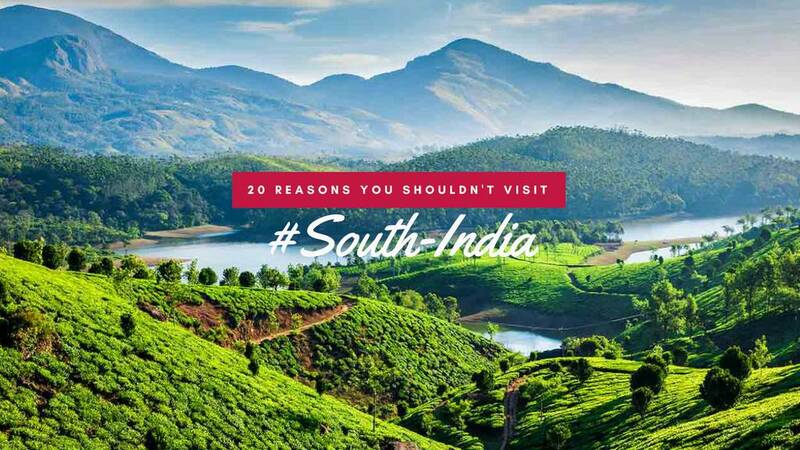 Bringing you a comprehensive guide with all the 12 Best Destinations in India That Will Entice You To Travel All 12 Months. So, take this opportunity as a dare to see your dreams in reality. Fill up your memories with all the beautiful experiences and pictures of your heart-touching trips. The capital city of Rajasthan exhibits forts and palaces, which not only nurture the environment but also defines the beauty of the place. Even, the glimpse of Indian royalty can be seen under the sky of all the palaces. The pink city tend to fly more shades in January which make it the best tourist places to visit in India in January. 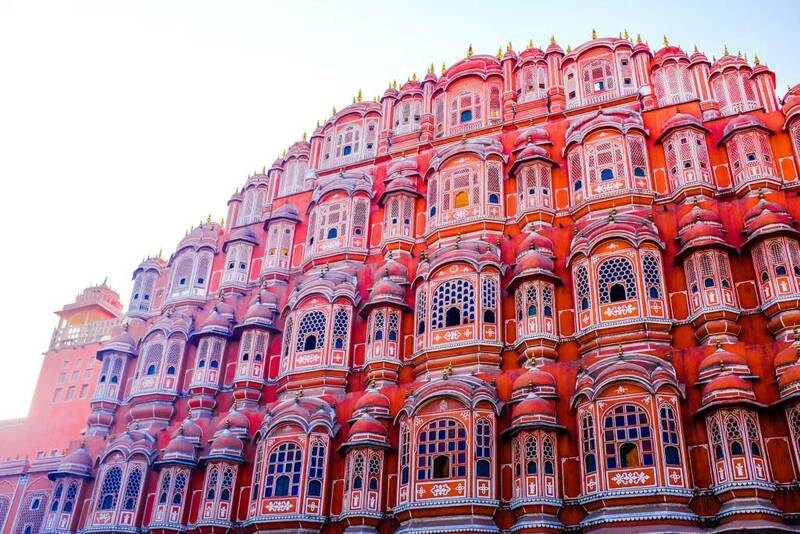 The advantage of visiting Jaipur in January is you'll get a chance to visit the Jaipur Literature Festival. So, don’t even think twice to begin your year in the arms of the pink city. 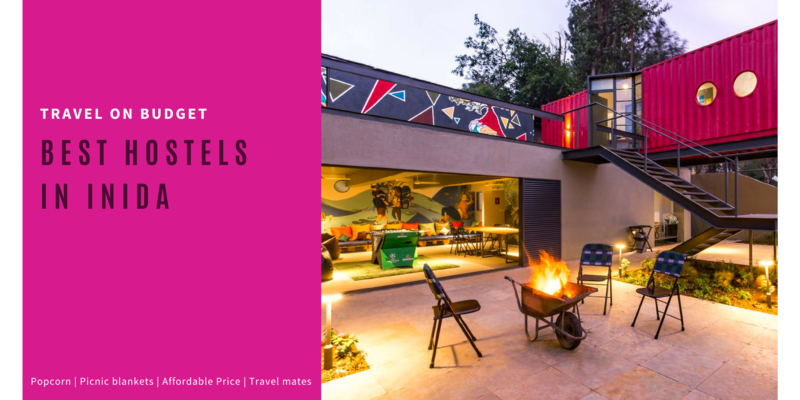 Things To Do In Jaipur: Attending Bikaner Camel Fair at Bikaner, Kumbal Garh Festival, Adventurous sports like Paragliding, Camping, and Jeep Safari. Amchi Mumbai is quite hot but the February folds a twist and makes it a pleasant city. That’s why visiting Mumbai in February is worth your travel. The city has a unique way to narrate their tales. 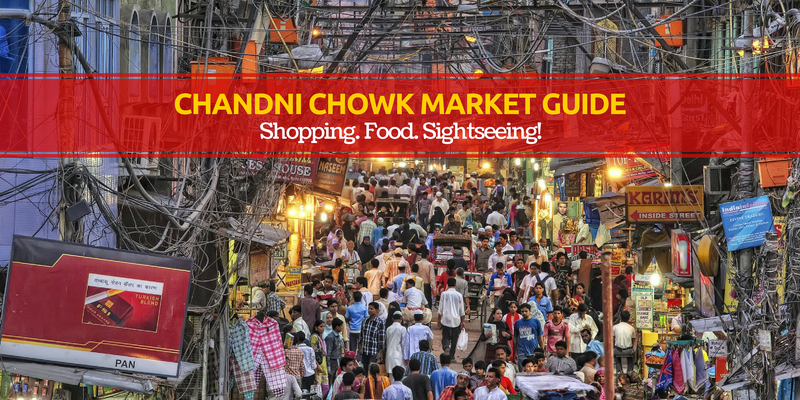 The crowdy environment even in late nights exhibits that it is well said that ‘It is the city that never sleeps’, the monuments tell the past stories, the street food tells it is a city for foodies, the beaches showcase the hidden side of the busy city. Discovering this place will be your one in the lifetime experience. 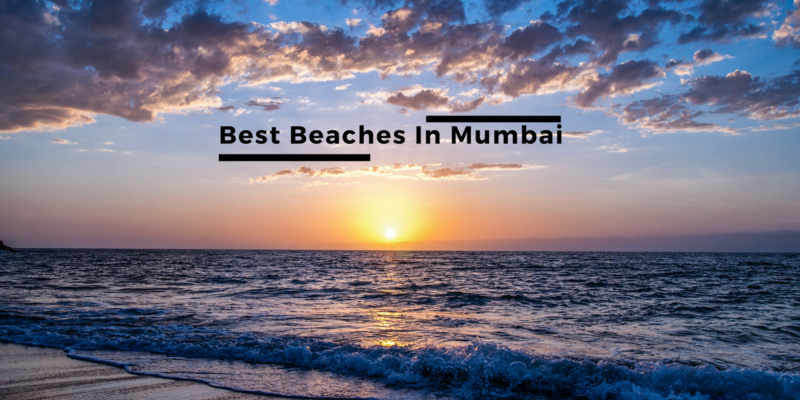 Things To Do in Mumbai: Walk in the sand of the beaches, take the blessings from Siddhi Vinayak, purchase the Mumbai Trendy Clothes from the famous shopping hub, Mumbai is a part hub, so experience the party life of Mumbai. Varanasi city represents our Indian culture and religious activities. The atmosphere is full of spiritual vibes. Spending time in the positive vibes and eyes full of holistic views of River Ganges can blossom one’s soul. Earlier Varanasi was known to be the Kashi - the city of lights but later renamed after the Varuna and Asi rivers. Varanasi tends to occupy a special place in the hearts of Indians. When we think about Varanasi, a colorful picture full of spiritual vibes screens in the window of our imagination. Things To Do In Varanasi: Morning Boat Ride in Ganges River, attending Grandeur Evening Aarti Ceremony, roam Around The Ghats. Wayanad is located in the fringes of Tamil Nadu and Kerala. The charming waterfalls, enchanting caves, resorts, homestays describe the nature of Wayanad. 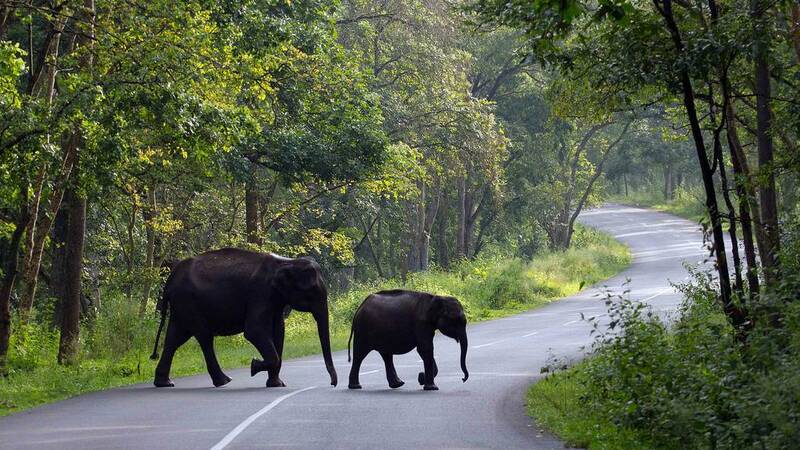 A superb spot to find wild elephants, cool breeze, delightful landscape. The place has touched the heart of millions. 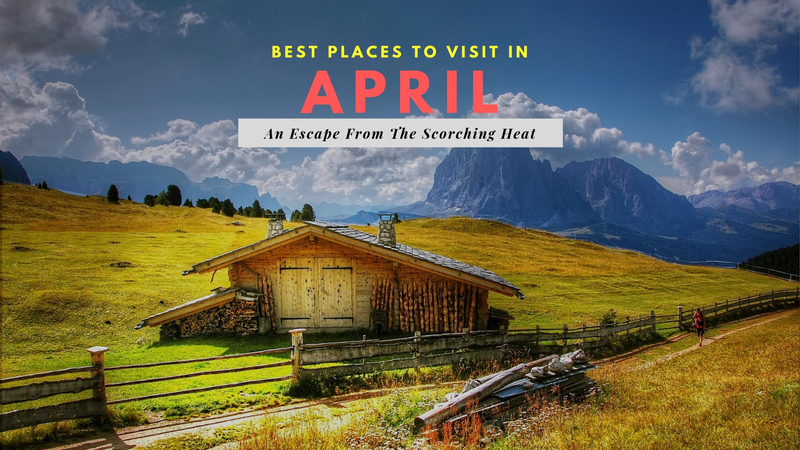 So visiting Wayanad in April would be the best decision of your travel diaries. 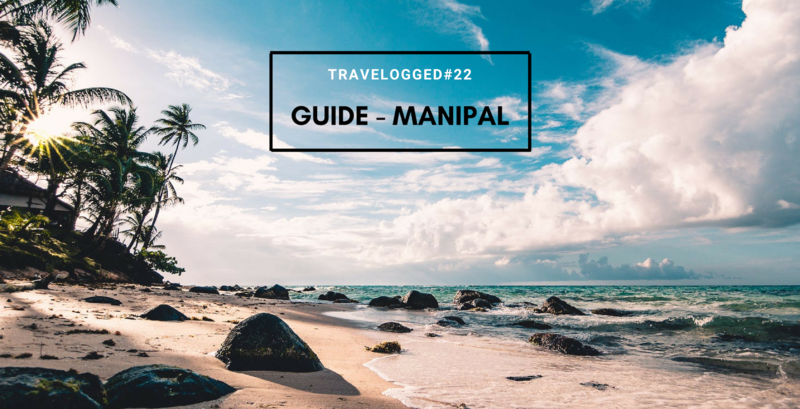 Things To Do In Wayanad: Night Camping With Campfire, Trekking, Cycling, Camping Tour, Cave Camping, Bamboo Rafting in Kuruvu Island, Wildlife Sanctuary at Tholpetty Wildlife Sanctuary. 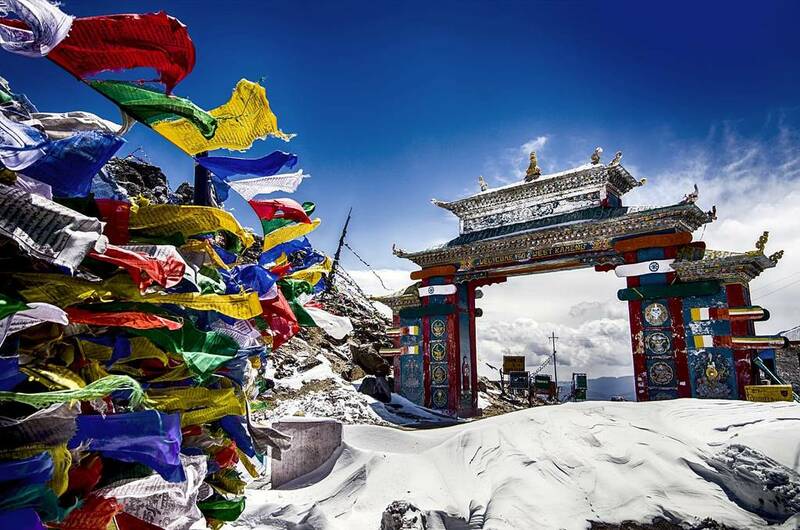 Tawang is one of the administrative districts of Arunachal Pradesh. It is situated 10000 feet above the mean sea level and captured by Lakes. The valleys, misty rivers, and long waterfalls will give a pure scenic view so experience the natural beauty in the land of Tawang. 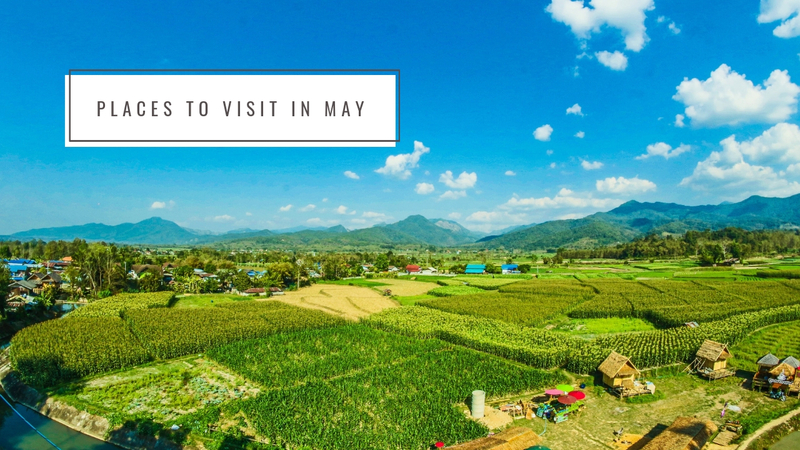 The month of May just make you experience the best of Tawang, so book this month for Tawang. Things To Do in Tawang: Meditate in Taktsang GOMPA, Hiking At Gorichen Peak, Shop At Tibetan Settlement Market. The small district located in Kumaun Hills which is a part of Uttarakhand State. The place is captured with magnificent sceneries and panoramic views of the Himalayan ranges. The rich cultural heritage sites, extraordinary handicrafts, luscious Chinese cuisines, and dark wildlife describes the best of Almora. 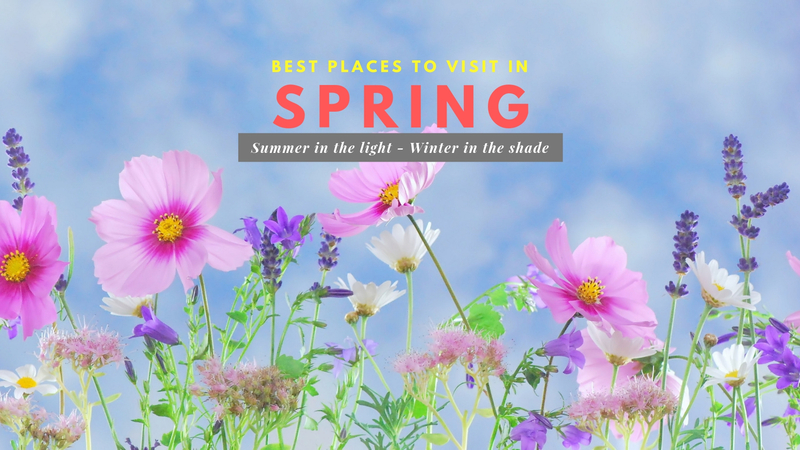 The most special thing about Almora is it is surrounded by many tourist destinations like Dehradun, Mussoorie, Rishikesh that means you can visit all these places in one go. Things To Do in Almora: Visit The Heritage by visiting Gobind Vallabh Pant Public Museum, Trekking, Visiting Churches and Temples. Kargil is the city in the Kargil District of Ladakh region. It is known to be the second largest town in Ladakh after Leh. All the architectural styles turn out to be unique as it dominates both the Iranian and Tibetan styles. If you are the adventurous freak then you should blindly say yes to this place. 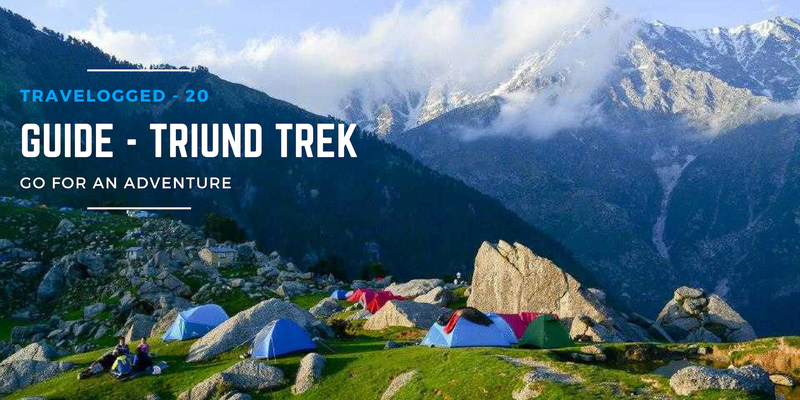 It is famous for adventurous activities like trekking, camping, mountaineering, river rafting and many more. 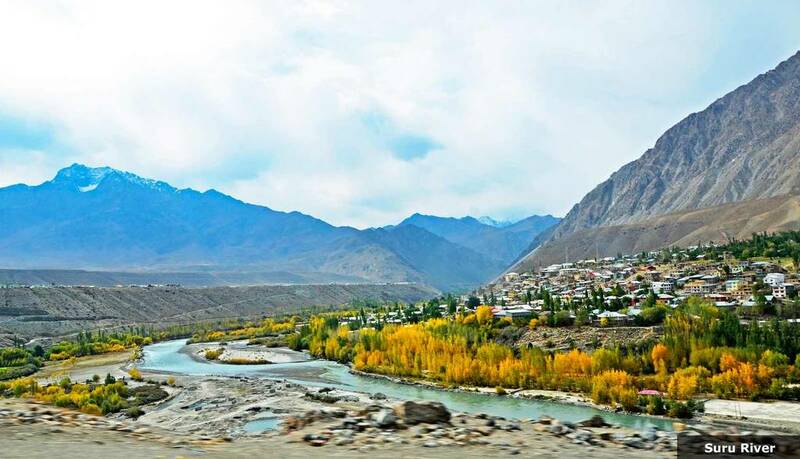 Things To Do In Kargil: Trekking, Rural Village Tour, Hiking, Archery, Mountaineering. 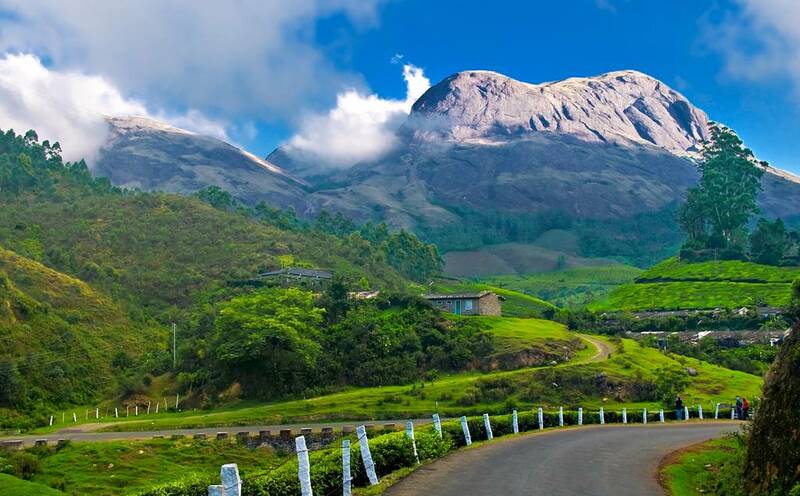 Munnar is situated in Western Ghats mountain range in Kerala State. It is captured by rolling hills and decorated with tea plantations. 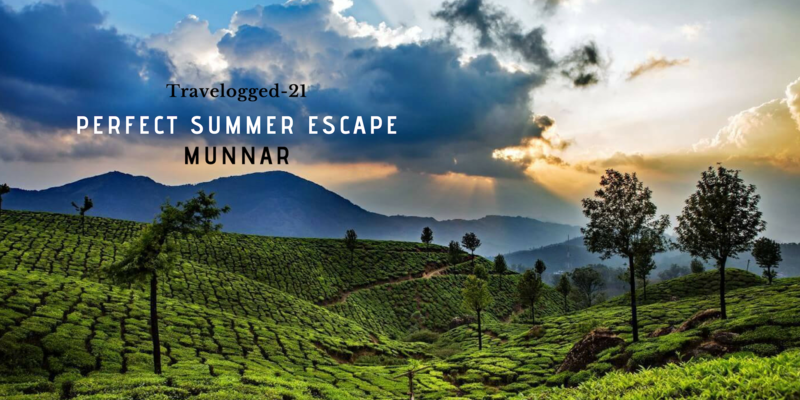 Munnar can make you feel that you are experiencing your dreamland in reality. It is that beautiful which can leave footprints in your heart. That’s why it turns out to be the peaceful and rejuvenating treat in Hills. The tourist attractions in and around Munnar are plenty so visiting this place will turn out to be a wonderful experience. 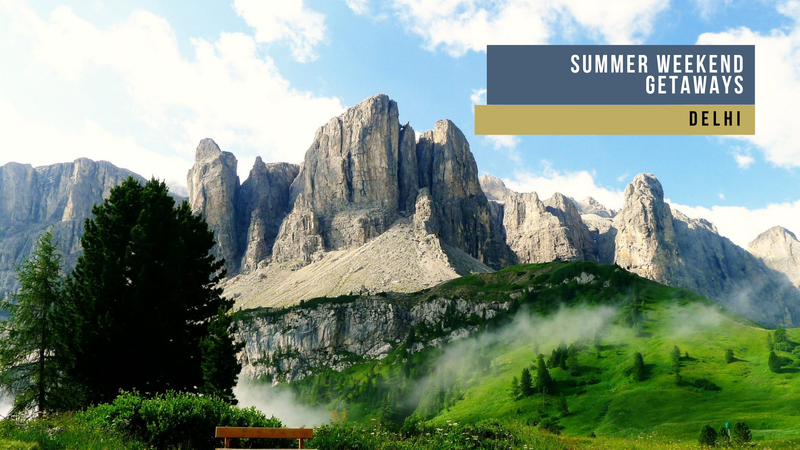 Things To Do In Munnar: Stay in Tree House, Camping and Trekking in Munnar, Do mountain biking, rock-climbing, and rappelling, Shikara Ride in Kundala Lake. Srinagar is the largest city of Indian state of Jammu and Kashmir. The place is the apple of the eye for all the travelers. The nostalgic place having lush pastures, dancing rivers, tall mountains. Starting from majestic mosques to blooming garden everything adds to the beauty of Srinagar. Their national parks highlight the best of Himalayan biodiversity. 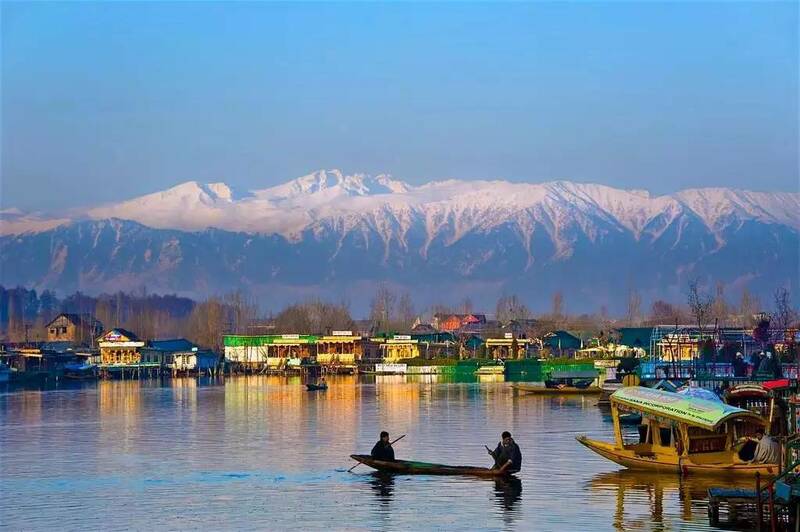 Things To Do In Jammu and Kashmir: Stay in House Boat, Stroll around Dal Lake Promenade, Shikara Rides, Garden Hopping. The vibe of Darjeeling tends to capture the interest of all the travelers. 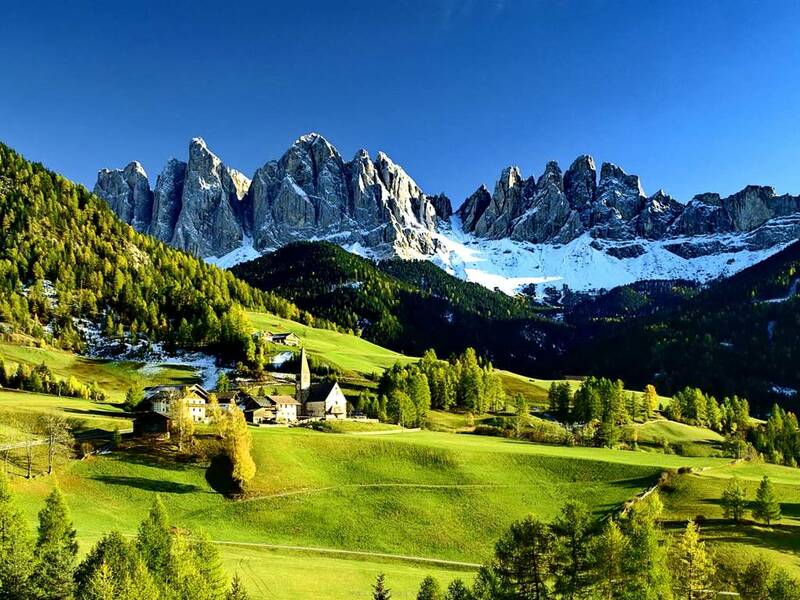 As everyone loves to walk in greenery streets and breathe the fresh unspoiled air. Spending time in the rolling plains and hills will make you forget all your problems. The atmosphere will take you to an imaginary world which will give you immense happiness. Things To Do In Darjeeling: Witness the sunrise at Tiger Hill, Walk around the sea of tea leaves and have the best tea, White Water Rafting, Trek to Highest Point of Trek: Sandakphu. Udaipur possesses a special charm which attracts the tourist. It is situated deep in western reaches of Udaipur. 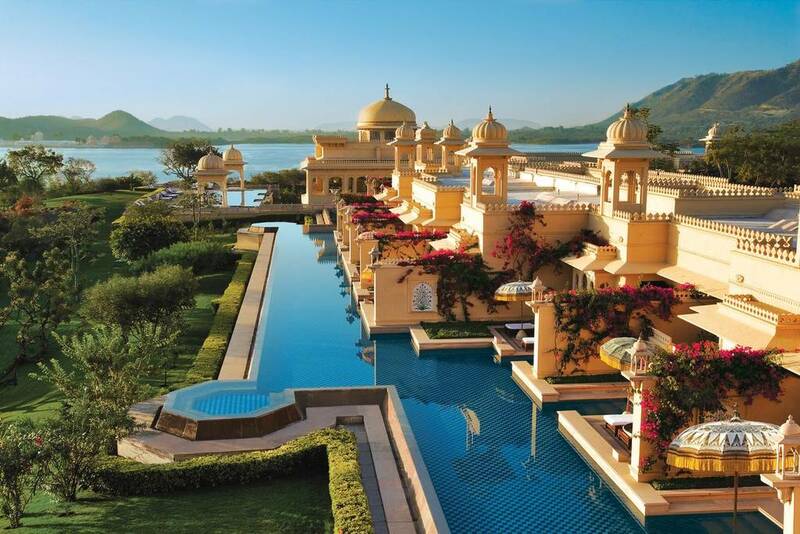 The lakes, palaces forts, and gardens are the heartbeats of the Udaipur. Interestingly, the place is also insta ready, as the beautiful views can be the showoff in your Instagram feed. 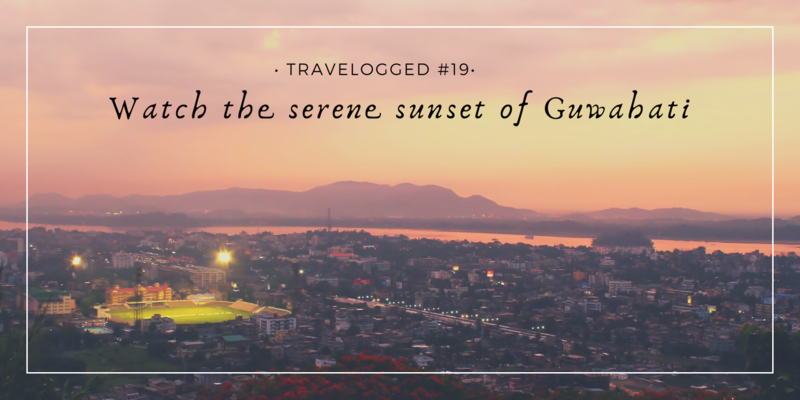 So pack your November under the sky of Udaipur. Things To Do In Udaipur: Start Your Photography Session, Shop At Hathi Pol Bazaar, Do Riding The Ropeway, Eat the famous Rajasthani Cuisine. Say a happy goodbye to your year in Goa. Nothing can beat Goa especially on the days of December. As it has a grand party for Christmas and December. The place also dominates with popular EDM Festival of the year “SUNBURN”. So, don’t make the biggest mistake of your life by selecting another city for December. As Goa is best to spend the end days of your year. 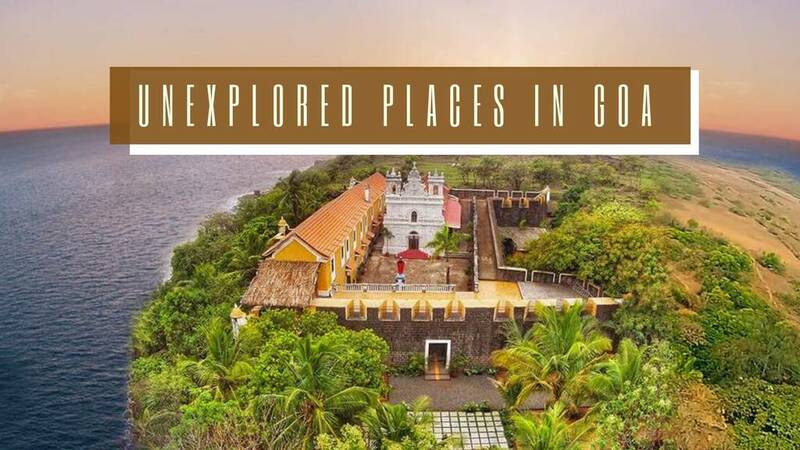 Things To Do In Goa: Adventurous Water Sports, Enjoy the Night Life, Attending Sunburn that happens in December, Walking in the Beaches, Hot Air Balloon Flight. 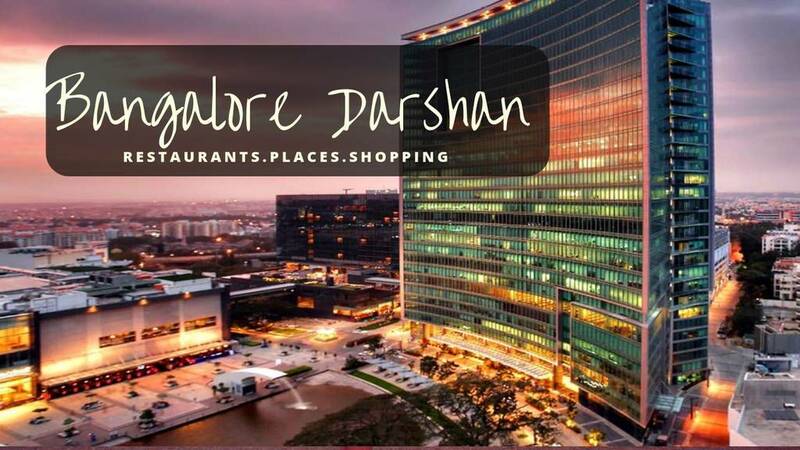 So now fill up your travel diaries with all these places. 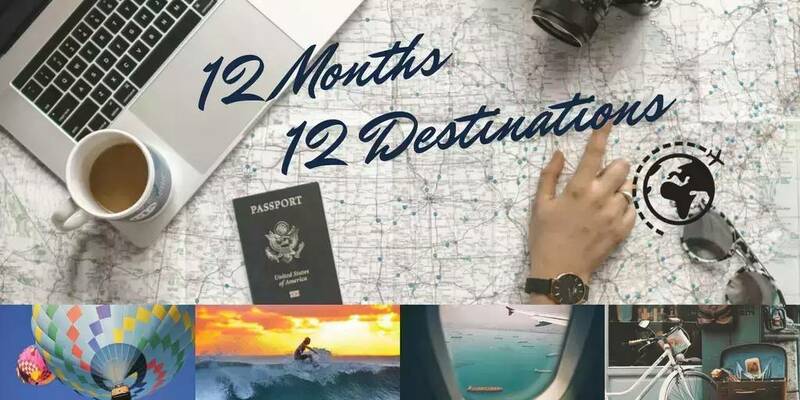 12 Months and 12 Destination will become the best memories of your life. Q: All these places are marked on the basis of their best time to visit? Q: Essentials you must carry while traveling? A: All identity proofs, First Aid Kit, Carry the pack of cards for entertainment and all the personal care stuff like shampoo, toothpaste, comb, towel etc.